Sticker illustrating a library shelf. Fantastic decal to decorate your walls at home. 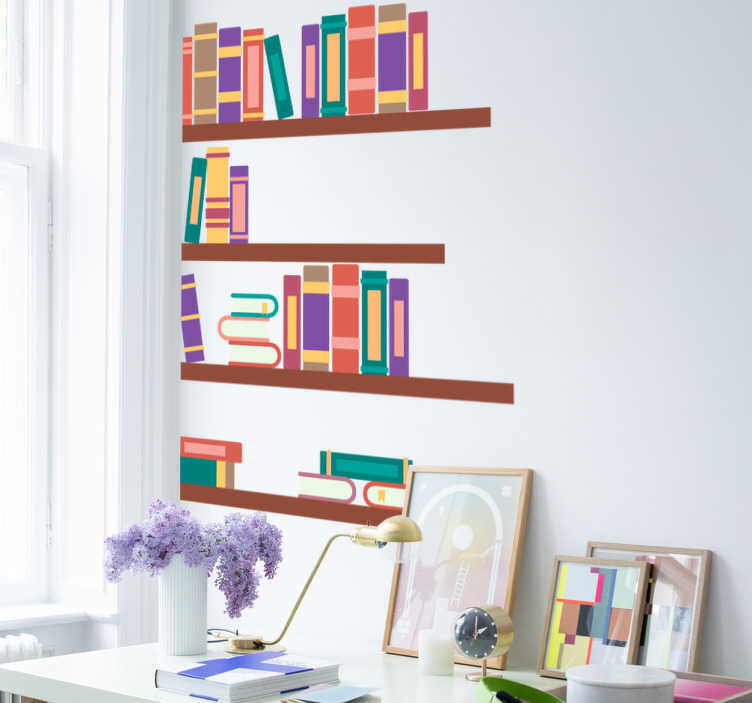 Would you like to have your own library shelf at home but there is not enough space? Apply this decorative sticker and you will love the spectacular result.